Alfalfa Meal – Provides many nutritional benefits not only for plant use, but for soil organisms as well. One very important ingredient is tricontanol, a powerful plant growth stimulator. Alfalfa is very high in vitamins, plus N-P-K-Ca, Mg, and other valuable minerals. Use at 25 pounds per 1,000 square feet. 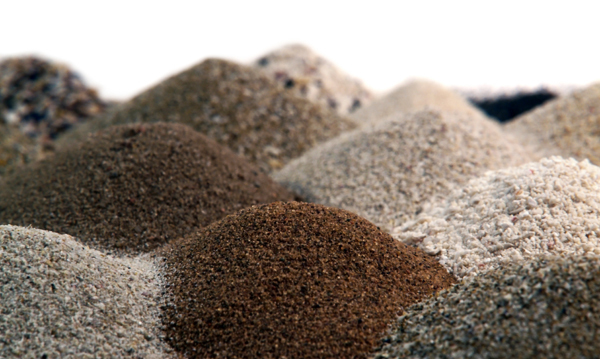 Bat Guano – A natural, all-purpose fertilizer containing lots of trace elements. N-P-K percentages vary based on source, read your package for the nutritional content. Apply 10 – 20 pounds per 1,000 square feet. 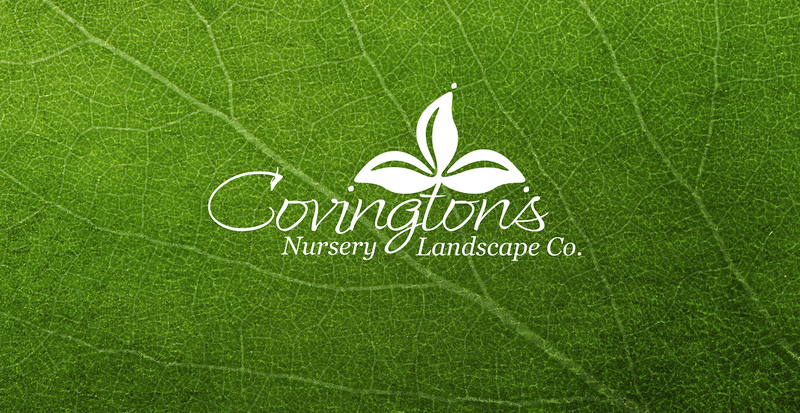 We have greatly improved on our Covington’s Potting Soil to help our customers have even greater success. 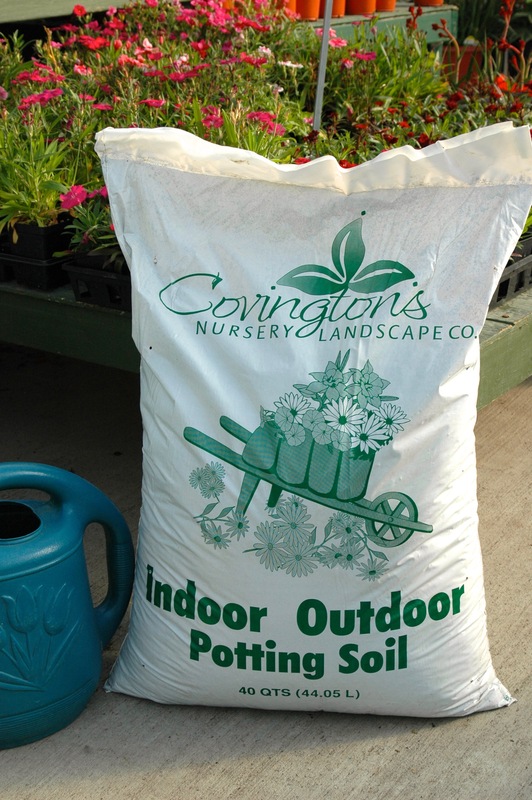 The new Covington’s Potting Soil will include: Peat Moss, Screened Compost, Screened Pine Mulch, Rice Hulls, a wetting agent, Organic Fertilizer (derived from bone and blood meal), and an organic bio stimulant Vitazyme. This potting soil will need less water then conventional all peat mixes, and with the organic fertilizer and biostimulants you will be able to grow the largest flowers and the biggest tomatoes in town! Covington’s Premium Soil Builder is the perfect soil additive for planting trees and shrubs for our metroplex clay soils. Soil Builder is based off of research done at the Texas A&M extension office. It contains blended compost, expanded shale, and a full pound of greensand in each bag. The compost adds much needed nutrients, the expanded shale breaks up the clay, and the greensand acidifies our very alkaline soils. 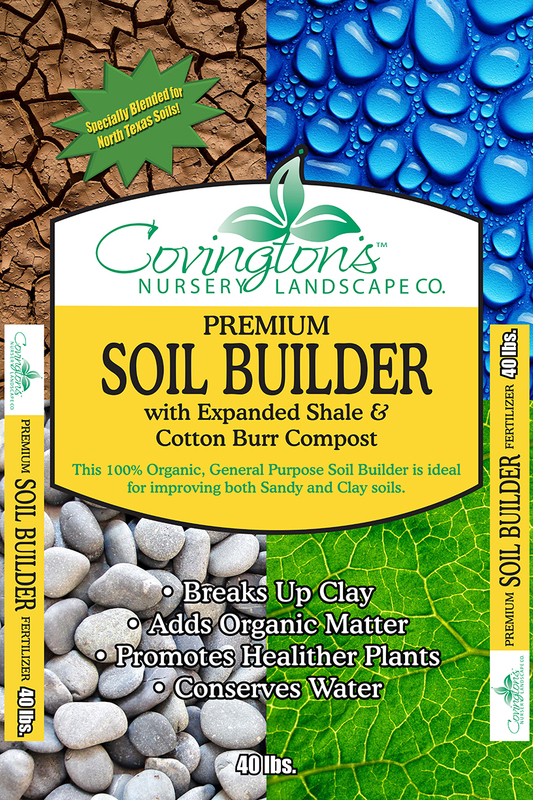 Use Covington’s Premium Soil Builder for the best success with your tree and shrub plantings. Composting is a technique used to accelerate the natural decay process. The technique converts organic wastes to a mulch which is used to fertilize and condition soil. Leaf waste decomposes naturally in about two years. Composting can take as long as a year or as little as 14 days. 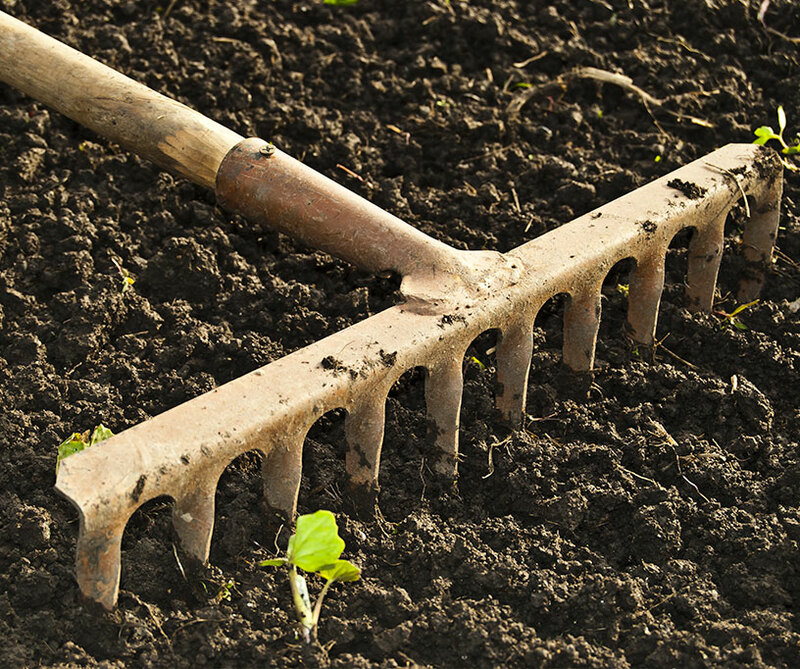 Most yard wastes can be composted, including leaves, grass clippings, plant stalks, vines, weeds, twigs and branches. Compostable food wastes include fruit and vegetable scraps, coffee grounds, eggshells and nutshells. Other compostable materials are hair clippings, feathers, straw, livestock manure, bonemeal and bloodmeal. 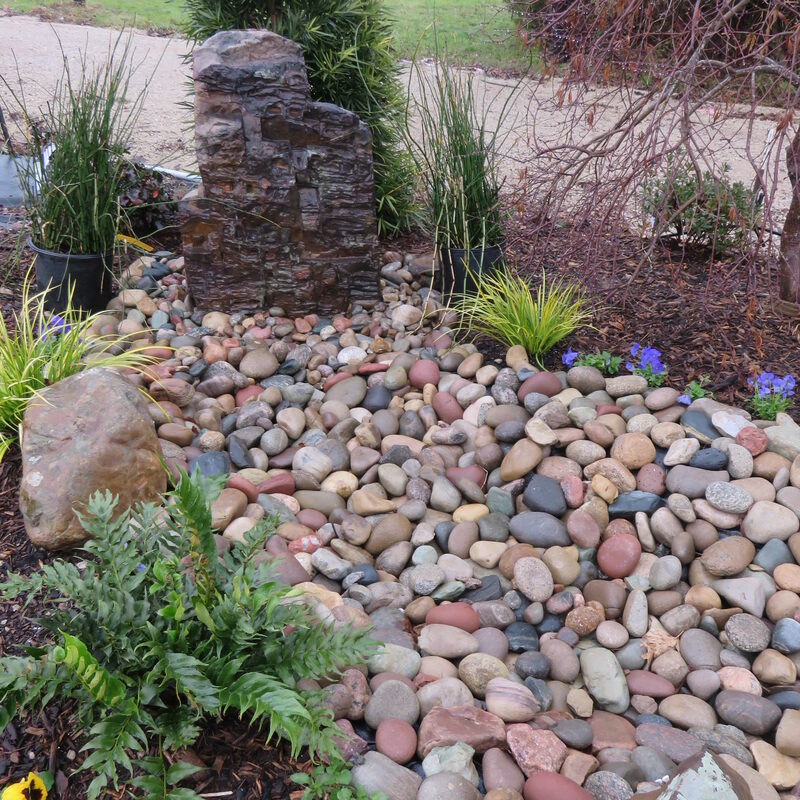 Click this link to see examples of our mulch, soil, and stone. • The soil must be deep enough and of a texture that allows free movement of air and water. • The soil must contain adequate moisture. 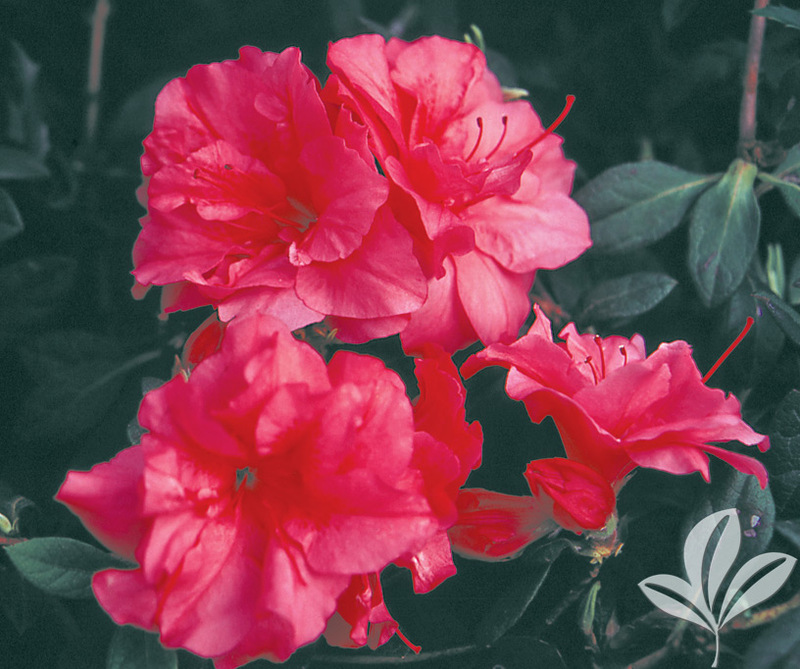 Plants that thrive in acidic soils but can be grown successfully in North Texas include: azaleas, gardenias, dogwoods, camellias, Japanese maples and blueberries. In our North Texas clay soil, planting in raised beds that are 8-12 inches above the original soil level is the simplest way to give these plants the conditions they need. 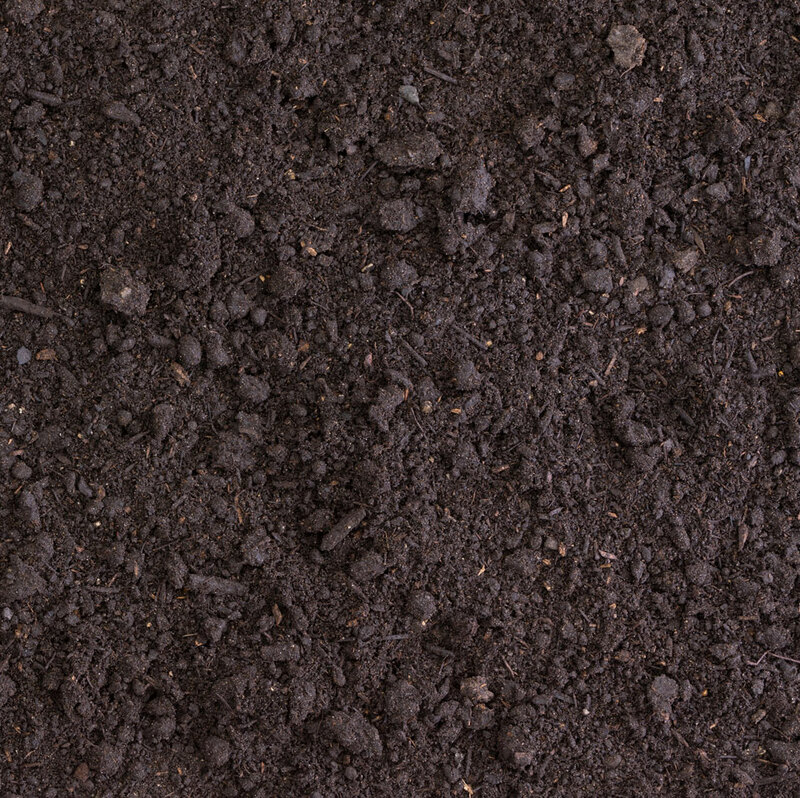 The soil must also be amended below the original soil level to a depth of 4-6 inches for optimum plant performance.